You can depend on your heating system to perform with consistency, however boiler service is recommended to prevent potential issues due to wear. Alpha Energy Solutions, an HVAC expert also specializes in boilers and can assist you with service needs for both commercial and industrial centers. Servicing your boiler offers a great number of benefits, most importantly saving you the expense of costly repairs. Due to the fact that boilers in commercial facilities are complicated, it is always necessary to stay on top of issues before they worsen so that your operation is not impacted in a negative manner. 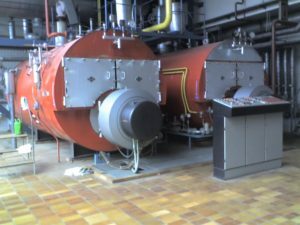 Industrial facilities also rely on boilers for many different aspects of production so they must maintain consistent performance without interruption. Besides saving you money on expensive repairs, boiler service extends the life-cycle of your equipment. Boilers are a huge investment and of course you want to get the most out of it for as long as possible. In some cases, replacement may not be feasible, so keeping it updated with service is a wise course of action. 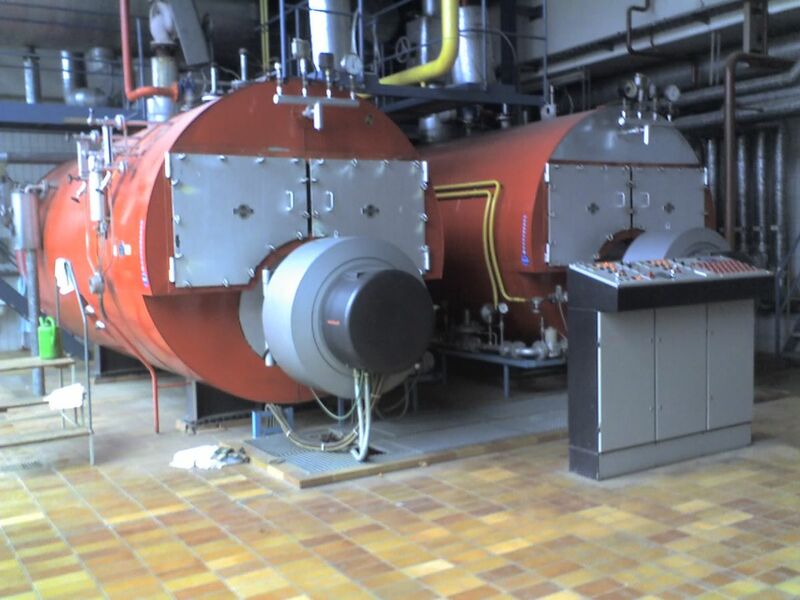 Boilers in need of repair will give indications that maintenance is necessary. Of course it is best to circumvent problems ahead of time with a preventative care however, you cannot anticipate every single issue that might call for boiler service, emergencies are sometimes unavoidable. Signs that you can look for that indicate your boiler may not be functioning properly include: loud noises, banging sounds. A leaking boiler is also problematic and should be addressed quickly because not only does leaking water threaten to damage your property but it can also causes your utility bills to rise. Leaks may be minor initially however if not repaired quickly they may lead to serious issues even sooner. Finally, if your boiler is not putting out heat, that is a major sign that a service technician must be called right away.